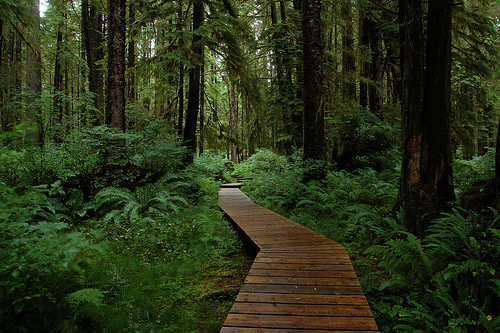 It’s no secret that Vancouver Island is full of hidden gems waiting to be discovered. The only secret is figuring out where one can find those gems. It’s places like Cape Scott Provincial Park that brought about the Island Profile series; Vancouver Island is so much more than just Victoria and it can be yours for exploring. 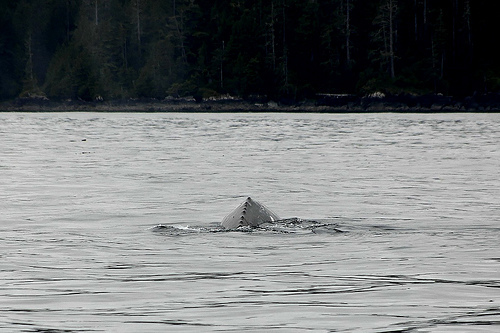 Just 64 kilometres west of Port Hardy lies more than 22,000 hectares of rainforest with rocky shores, peppered with densely lush trees. Endless kilometres of often muddy trails meander their way through the park. 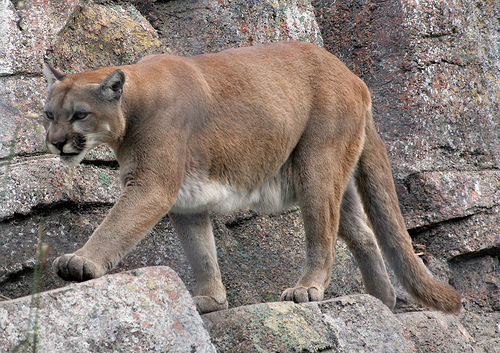 The park is home to a large number of wildlife, including a significant bear and cougar population. 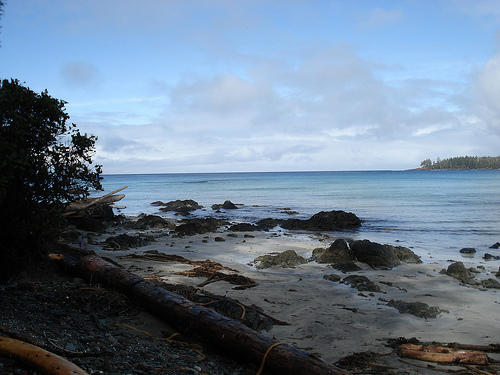 Stretching from Shushartie Bay, around Cape Scott and south to San Josef Bay, Cape Scott Provincial Park boasts a combination of rugged bluffs battered by the sea and beaches with snow-white sand. 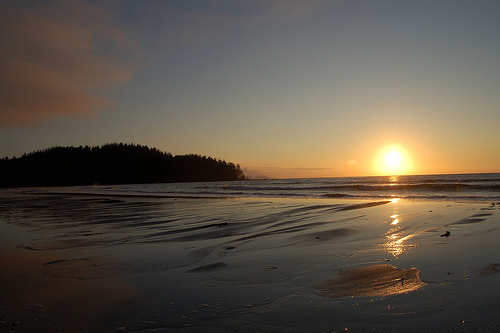 Cape Scott Provincial Park is rich with history, first settled by the Nahwitti First Nation. The park was named in 1786 in honour of a Bombay trade merchant by the name of David Scott. Soon after, Danish settlers from the midwestern United States attempted to call the area home. However, with the lack of a direct trade route and incredibly hostile weather conditions (rainfall often exceeds 500 centimetres while battering the region with high winds), most of the settlers waved white flags, packed up their homesteads and left Cape Scott. 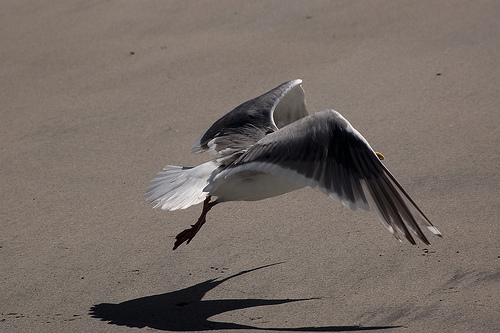 Apart from the aforementioned bears and cougars, Cape Scott Provincial Park is a virtual menagerie of animals, sea creatures and birds that are synonymous with British Columbia. Between land and sea, the park is home to coastal black-tailed deer, Roosevelt elk, black bears, cougars, wolves, Canadian geese, seals, sea lions, sea otters, orca whales and gray whales. Keep in mind that you’re in their home and the more accustomed to human contact they are, the more vulnerable these animals become. Follow the safety rules, keep a safe distance and avoid feeding any wildlife. 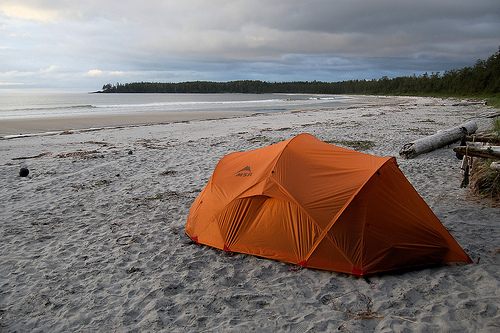 “Roughing it” defines the experience you can expect when visiting Cape Scott Provincial Park. 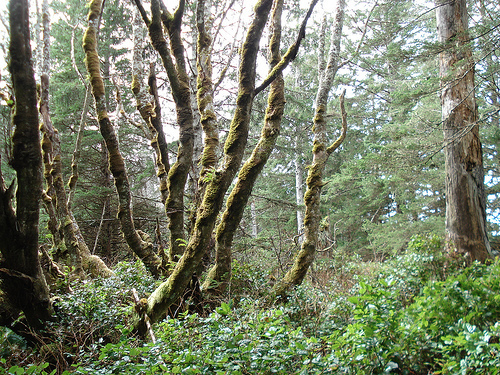 There’s parking located at the Cape Scott and Josef Bay trailheads, but the entire park is essentially only accessible by hiking. Dotted with boardwalks, several pit toilets and an extremely limited water supply, park users are cautioned to bring all the supplies they’ll need (whether it be for a day-trip or camping). Outdoor enthusiasts will be excited and possibly even overwhelmed with the number of activities available. The park is open all year round and even offers winter camping. Visitors can also partake in boating, swimming, fishing, hiking and canoeing. Those wishing to camp are in for a bargain as backcountry camping is only $5.00 per person, per night for those over 13 years of age. There are 11 first-come, first-serve camping pads at Eric Lake, though camping is permitted throughout the park. Park staff prefer that visitors camp on the beachfront (not that you wouldn’t want to). It’s important to remember that this space is here for all of us to use, and it’s up to us to keep it usable. Leave no trace when leaving the park – take all your belongings and garbage with you. Campfires are currently banned within the park; the forest bed is tinder dry and will light up like a match, so use care and show respect. Know where you’re going and carry a compass and map. It’s smart to leave a detailed itinerary with family or friends before embarking on your adventure. 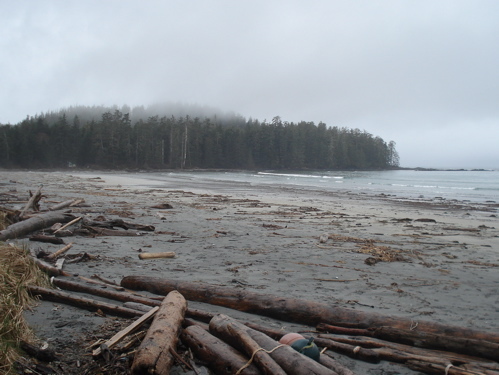 Cape Scott Provincial Park is accessible by a combination of public roadways and logging roads from the nearby town of Port Hardy. There is also a water taxi service and shuttle for those seeking a little more guidance. For more comprehensive information, please visit the official BC Parks website. Maps, trail information and hiking precautions can be found here. 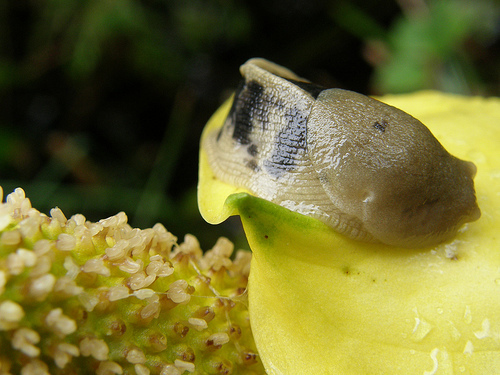 Wow…the photos you found on Flickr are stunning. What an island we live on! Wow, love the photo of the beachside camping, looks stunning. Cape Scott is a favourite of mine; I haven’t been in many years though. Can’t mention the campfire ban enough, nothing irritates me more than the ignorance of people believing if they don’t get caught, then it’s not a big deal. Have you been to Della Falls? It’s a 16 km hike accessible only by boat on Great Central Lake, and it leads to the base of the highest waterfall in Canada. It’s really beautiful, and quite a nice hike. Unfortunately, it’s currently closed because of a broken bridge, and a lack of government funding to fix the problem. Regardless, I would suggest the hike, it’s really quite something. I’m loving your island profiles, I just moved out here in April and hoping to plan a trip to the island next year. Also I saw you walking your cute dog this evening but didn’t want to say hi on the street and totally freak you out, so hi! Love reading your site! Awesome pictures. The scenery is absolutely breathtaking.